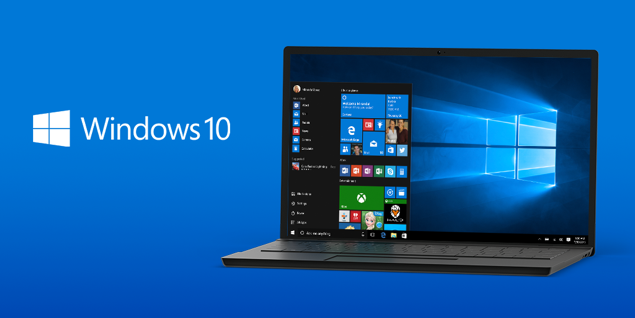 Home Operating systems Microsoft world Windows 10 Receives Thrilling Response – Check Out the Counter! Windows 10 Receives Thrilling Response – Check Out the Counter! It’s a big day for Microsoft as it pushed the giant red button releasing Windows 10 around the world to millions of its users. As the company aims to make this roll-out the biggest in history, it also has a large counter showing the number of completed upgrades at the company’s campus. Interested to know how many people have made it to Windows 10 so far? Jonathan Sampson, part of Windows Edge browser team, has posted a quick video offering a look at the rate that Windows 10 is being installed on devices worldwide. Want to know how many Windows 10 installs have already finished in the last day since Microsoft started releasing the final update worldwide? Take a look at this video. When you watch the above video, you can see just how quickly the counter is going up. Remember, this was shared a few hours ago making the total number a lot bigger than the one shown in the video. However, it does help us take a peek at just how crazy the adoption rate really is. In the shared video, it comes at around 16.3 installs per second. We don’t know if Microsoft witnessed this rate increasing or decreasing. But we assume it must have increased considering the fact that midnight wasn’t the best time to deal with the delayed download time and installation process for many users. It is expected that many more upgrades will happen around the weekend as everyone will have plenty of time to make the transition to the new and very latest Windows 10. If you are still wondering when exactly you are going to get the official notification from Microsoft, don’t wait. We shared earlier a tip that helps you get the update installed on your PC by running a simple command. While it’s not working for everyone, this trick seems to have helped quite a many users in getting the new Windows worldwide. Expect to see Microsoft’s official statement on the number of Windows 10 installs in the near future. Going by the reviews, users feedback and our own readers’ comments, Windows 10 seems to be a success so far. We will have to wait for at least a few weeks until we could see consumers sharing more serious sentiments around the new operating system. The post Windows 10 Receives Thrilling Response – Check Out the Counter! by Shaikh Rafia appeared first on WCCFtech.